A Porsche is one of the best luxury and sports cars in the world. Owing to its high performance, however, it needs more regular maintenance compared to other vehicle models. There are different maintenance schedules which are manufacturer-recommended to keep your Porsche in top condition aside from other services. These services are designed to minimize the frequencies of repair your car might need in a year, explains Porsche repair service providers Formula Motorsports in New York City. Based on your car’s mileage, different elements will be included in your scheduled service to guarantee its optimal performance. Here are some services you need to consider when your Porsche reaches the following mileage points. This is a minor Porsche service and is your car’s primary service and determines all your subsequent services. The 7500-mile service includes a tire rotation, safety inspection, and filter and oil change. During your oil change, the mechanics will conduct a visual examination of the hoses, belts, and brakes. They will be looking for any fluid leaks and abnormal noises which might contribute to a less-than-optimal performance. In some Porsche models, this service is done at 10000 rather than 7500 miles. This service will include all the elements covered in the 7500-mile service. In addition to this, your brake pads and tires might be changed if necessary. The brake pads might need changing if they have a persistent squealing, squeaking or grinding noise or are less than a ¼ inch thick. The decision to get a tire change is based on their depth, wear, and the presence of bubbles, blisters, and bulges. This service often requires a thorough safety inspection. There are different inclusions in a safety inspection depending on the shop you choose, but the tires, brakes, and engine are typically checked. Other than all the elements of a 15000-mile service, a 30000-mile service includes a fluid replacement. They comprise the transmission, engine coolant, and brake fluids. The service might also include the replacement of your fuel and air filters and spark plugs. Other than the elements in a 30000-mile service, this service generally comprises a replacement of the cabin and engine air filters, suspension bushing and motor mount. The bushings are designed to absorb the shock associated with turbulence when driving. When worn out, it becomes difficult to steer your vehicle and makes your ride uncomfortable and dangerous. Most Porsche models will reach the end of their warranty once they clock 50000 miles. As such, it is vital to schedule this service while you still have the warranty, so you have a backup in case of anything. The 40000 and 50000-mile services are mostly similar. Your Porsche will have over twenty scheduled maintenance services before it clocks 150,000 miles. There might be more or fewer services based on your driving habits and the roads. 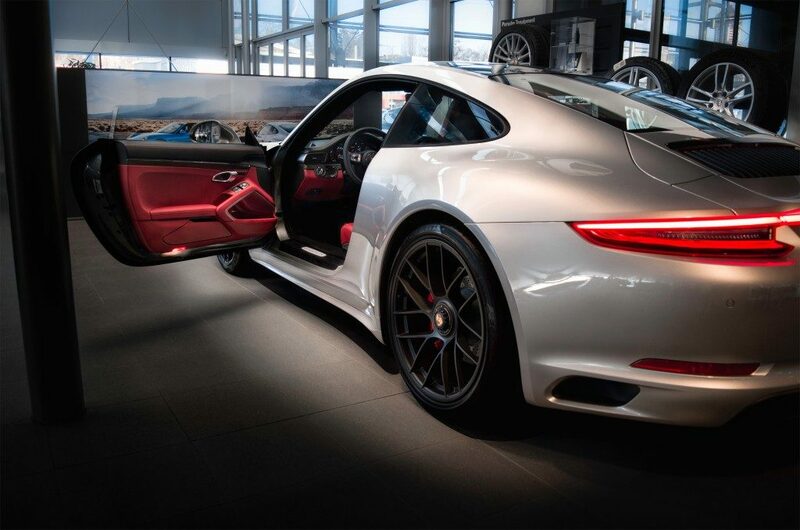 Your best choice is to find a shop which is well-versed in Porsche maintenance services to handle all of them for you. 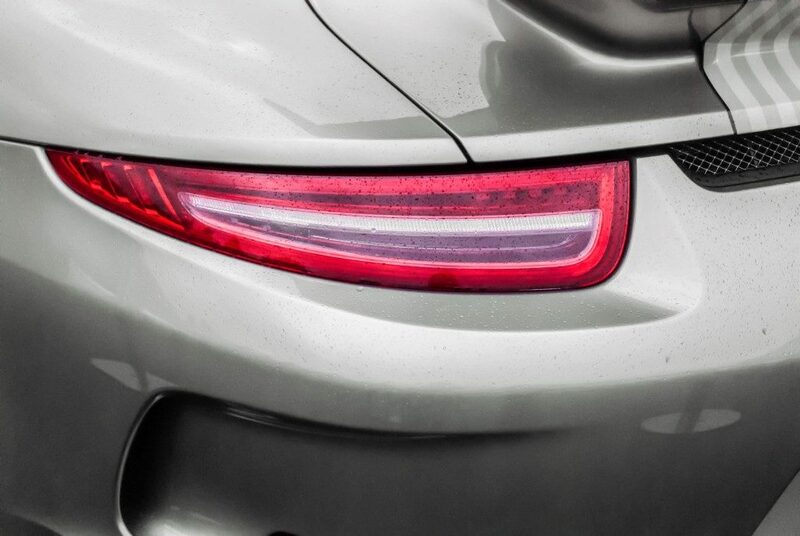 This way, you will get a fair price for the services while keeping your Porsche in optimal condition.